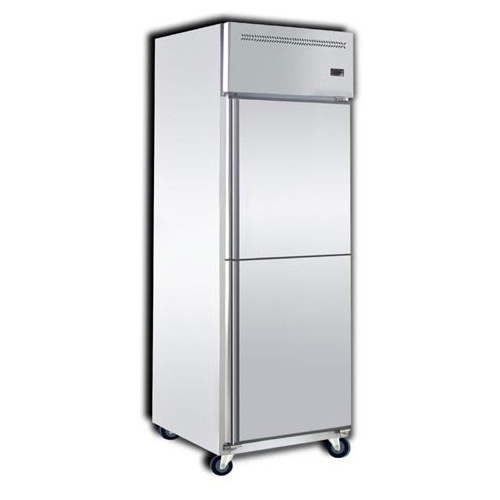 Facilitated by our dexterous team, we the leading manufacture and supplier of Display chiller. 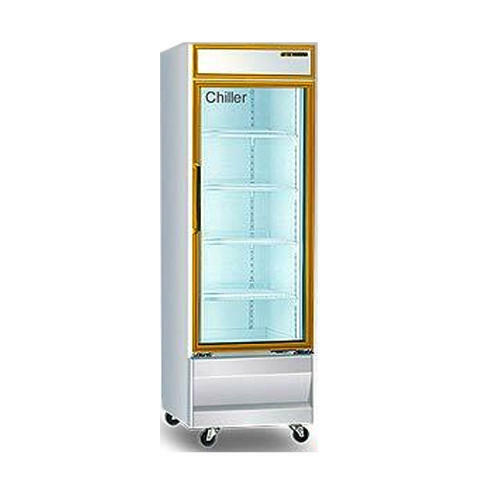 Our range of products include Display Chiller such as Single Door Display Chiller, Mini Door Display Chiller, Display Chiller-High Humidity, Berjaya Display Chiller, Display Chiller - Juscool and Display Chillers. 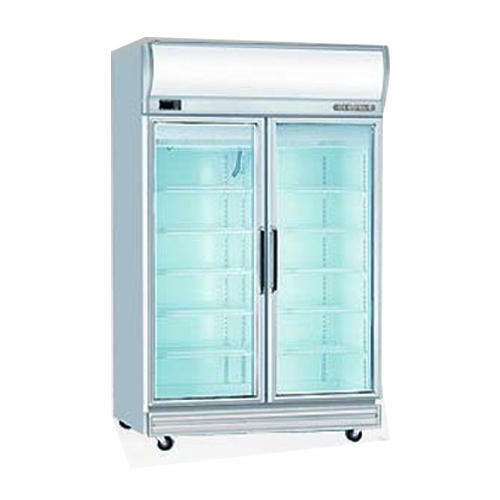 These are built using fine quality raw material to ensure that they are best in their class. 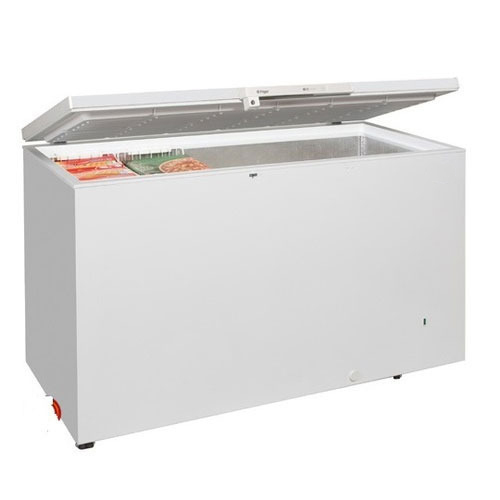 We offer these display chillers at a market leading price range. 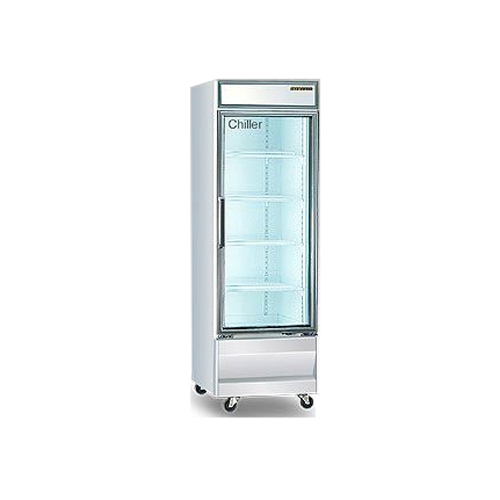 With the constant support of our dexterous workforce, we are able to come up with high quality Mini Door Display Chiller.These mini door display chiller offer superior cooling with low power consumption. We produce these chillers using cutting edge technology to ensure that they are built in accidence with industrial standards. We are a paramount organization that is engaged in providing reliable Display Chiller-High Humidity to our coveted customers. Designed by our experts, these Display Chiller-High Humidity are made to provide cooling in highly humid grounds. It comes with mounted display to assist in setting temperature. 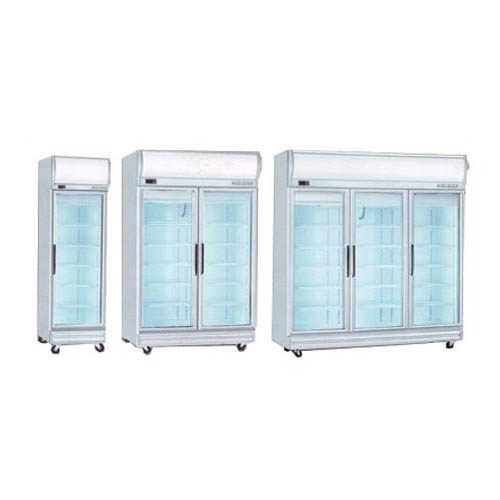 we are engaged in manufacturing and supplying of supreme quality Single Door Display Chiller. 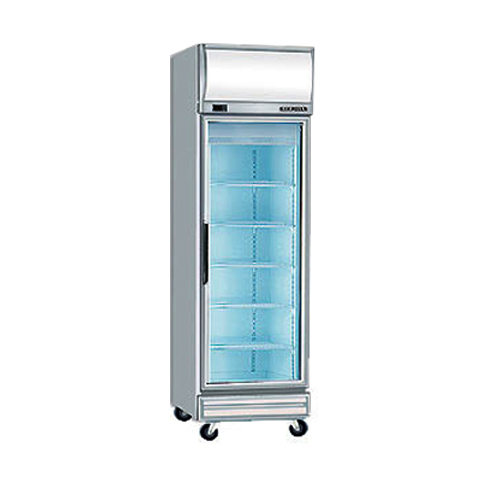 These single door display chiller comes with mounted display which provide information related to temperature setting. 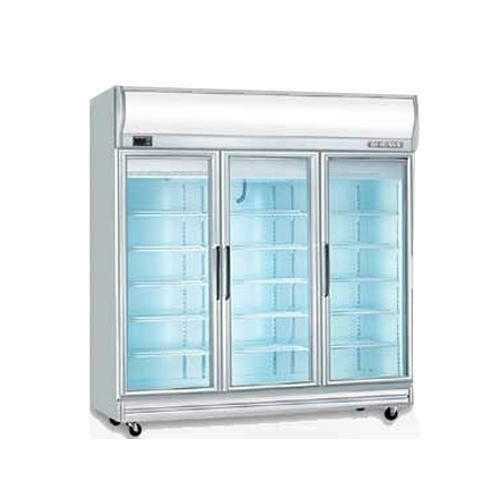 Our single door display chiller offer superior cooling at comparatively low power consumption that makes it very power efficient. 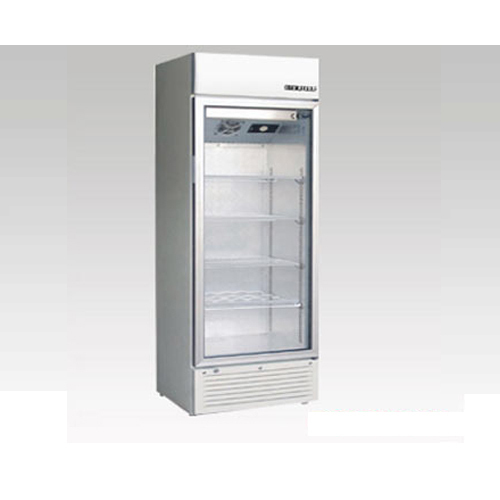 Our clients can avail a wide range of Display Chillers from us. We procure high quality imported tempered glass and self closing magnetic-seal swings from reputed vendors to make use in the production process. This ensures the durability and reliability of our range. Our professionals provide these products with open door with 2-pane heated glass and frames that are dew condensation resistant.